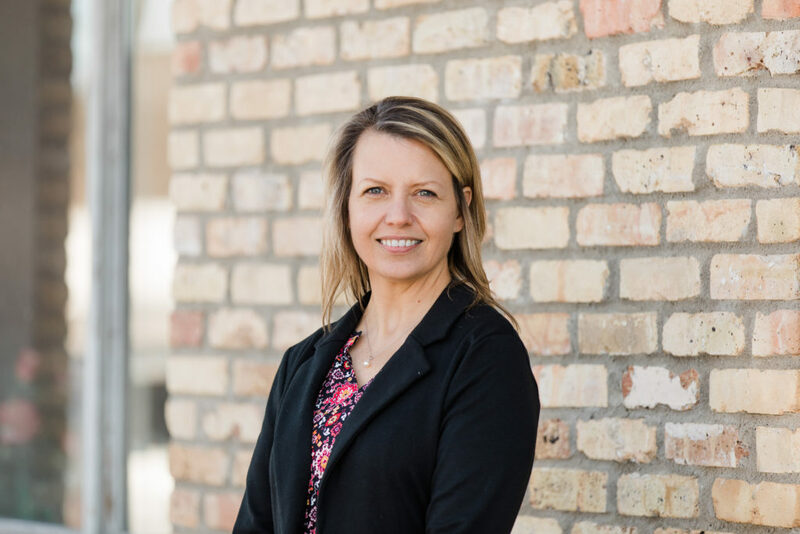 Christina Parmley oversees Marketing and Client Operations for Koenig & Dalluge. Christina ensures that the administrative and marketing activities for the firm run efficiently for all members of the legal team. When she’s not in the office, she enjoys kayaking, gardening and spending time with her family. Christina graduated from Drake University in Des Moines, Iowa and lives in Eden Prairie, MN.